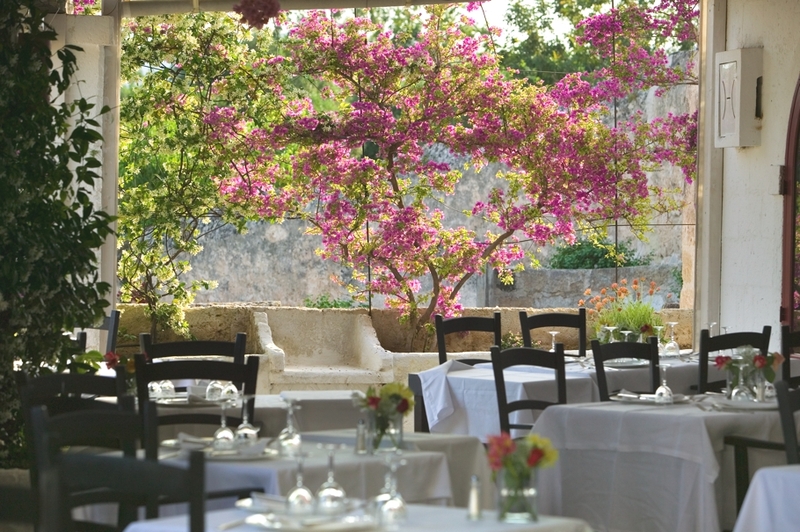 Forming the heel of the boot of Italy, Apulia is a beautiful region in the south of Italy. From its Medieval history and castles, to sandy bays and steep cliffs, Apulia is a truly stunning part of Italy. Dive into the sea to discover the colourful display of aquatic life or stay on the surface and windsurf or simply relax on the beach, before discovering some of the heritage sights inland. The picturesque views from your luxury hotel window will continue to take your breath away morning after morning, before you spend the day exploring more of the heel of Italy and experiencing some of the world famous Italian cuisine.